As he wakens up to a weekend without football management Neil Lennon will find all sorts of stories about his conduct today. His legal team will be keeping a close watch. It took Hibs until 5pm on Saturday to react to a wave of rumours that their first team manager had been suspended, when they got round to issuing a statement they couldn’t even mention Lennon’s name. Across the board it is taken as FACT! 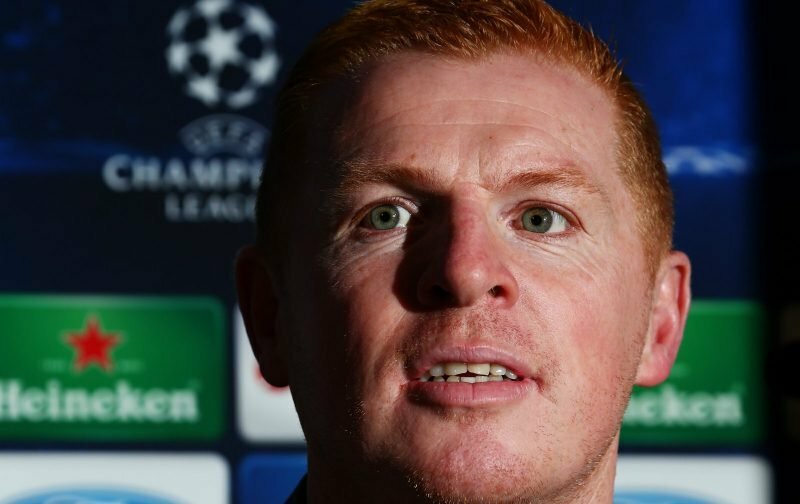 that there is no way back for Lennon, after the last 48 hours that won’t be something that upsets him. Keeping his name and reputation clear for future employment is far more important than returning to work with executive management best described as jellyfish has no upside. Today’s settled story seems to resolve around a very heated row with Florian Kamberi, there is nothing else suggested other than verbals. When Hibs employed Lennon they took on his various issues and problems, he isn’t a diplomat, he is driven and ambitious, not everyone can live with those demands. If Hibs had an issue with those characteristics they could have picked up a nicer manager, there are plenty to choose from, almost all of them are unemployed. Hibs took on a former Celtic manager that once faced a dressing room trailing 3-0 to a poor Kilmarnock side and somehow turned things around when resignation was at the front of his mind. He also turned around a 15 point deficit on the Ally McCoist bandwagon, when Lennon cut that lead down and overtook the Ibrox club they pressed the administration button. Thirteen months after Rugby Park he masterminded a Champions League win over Barcelona with a depleted squad, watching alongside him on the bench were substitutes Tony Watt, John Herron, Dylan McGeouch, Paddy McCourt and Marcus Fraser. With Hibs opting to suspend that level of management, including it’s many problems, they have opted to move in a different direction. At St Mirren today they’ll have two managerial failures in the dug out, Eddie May and lifelong Jambo Grant Murray don’t stand a chance of delivering the success of they guy that they are replacing. Dempster and Petrie might control the rumours but they can’t impact on the results.